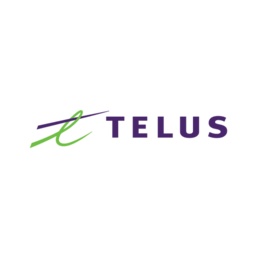 Telus Mobility is connecting Canadians with the latest smartphones, internet, tablets, and affordable plans. Telus is North York's fastest-growing wireless provider with our great customer service, affordable plans, and innovation. Visit us today at CF Fairview Mall.